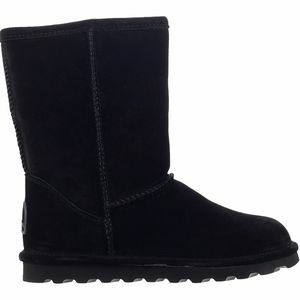 Bearpaw boots and Bearpaw shoes take advantage of Mother Nature's best technical fabrics-wool and sheepskin-to bring you winter boots, shoes and slippers your feet will revel in. 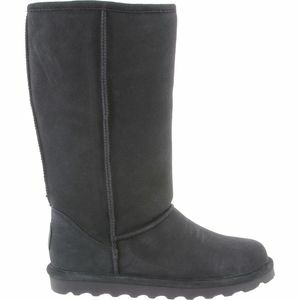 Bearpaw winter boots get you through deep snow to a secluded cabin, and then BEARPAW slippers and shoes help you relax next to the fire. 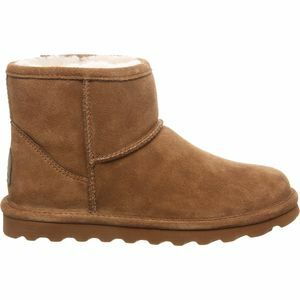 Bearpaw boots and Bearpaw slippers all use natural fabrics to regulate body temperature so your feet stay warm without getting clammy. 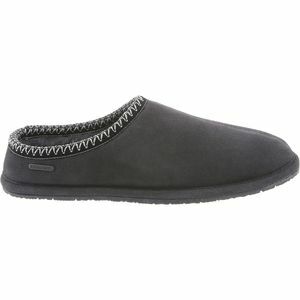 Plus every piece of Bearpaw footwear not only focuses on comfort, but also on style and quality that'll last for seasons to come.